Earth Day 2012 is more like Earth Month! 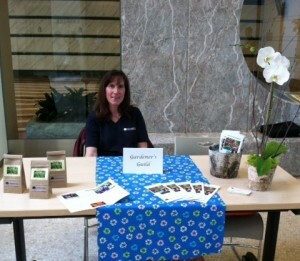 Gardeners’ Guild has participated in a number of events last week and this week. 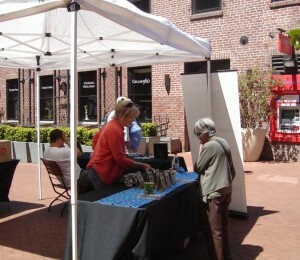 Among them were Ghirardelli Square’s Fourth Annual “Ghirardelli Goes Green”. We also had a table at One Market Plaza, Opera Plaza and Thursday we will be at 505 Montgomery. https://www.gardenersguild.com/wp-content/uploads/gardenersguild-logo.jpg 0 0 sharris2011 https://www.gardenersguild.com/wp-content/uploads/gardenersguild-logo.jpg sharris20112012-04-24 20:02:572012-04-24 20:10:00Earth Day Celebrations!